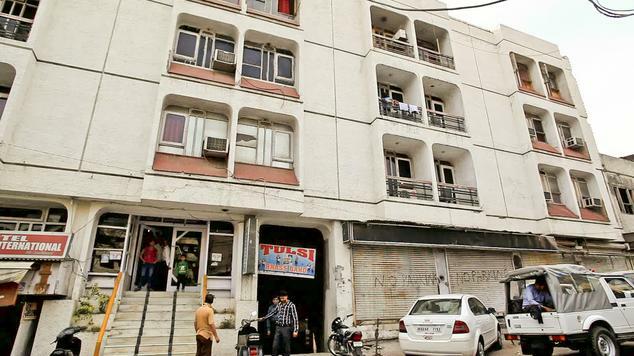 Hotel Jammu International is the address for visitors who are looking for a comfortable and memorable stay. 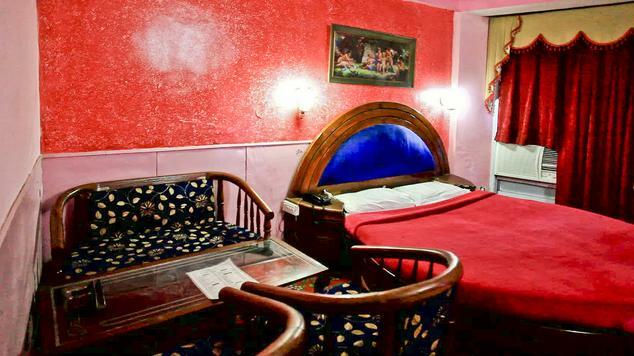 It is the ideal location of the hotel that makes it one of the most preferred budget hotels in the city. 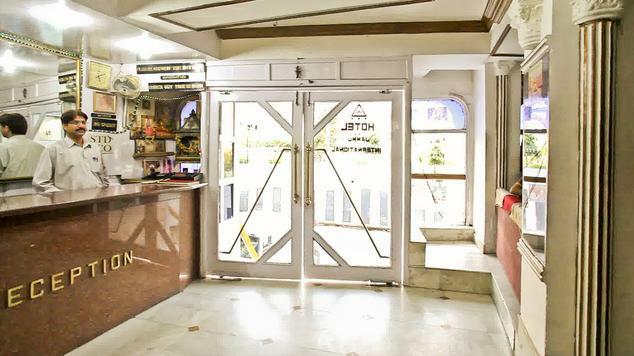 Tourist reception center, Raghunath temple and main shopping center are just located at a few minutes’ walk away. Railway station and airport are located at a distance of five and seven kilometers. All rooms are elegantly designed and decorated so that guests can have a great time staying here. Travelers who are looking for comfortable accommodation at affordable rates can straight away book accommodation here. 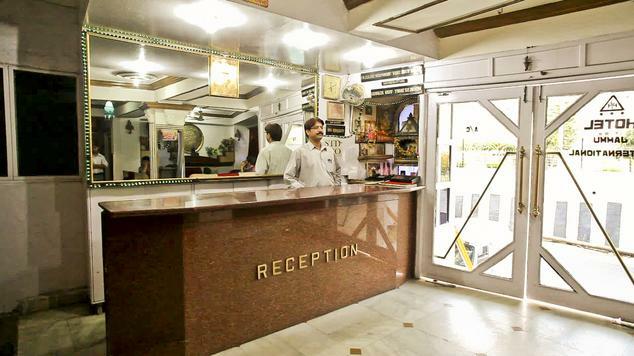 At Hotel Jammu International, you can experience the hospitality at its best. Both business and leisure travelers can have great time staying here. Come and explore the hospitality like never before and make your stay an unforgettable experience. 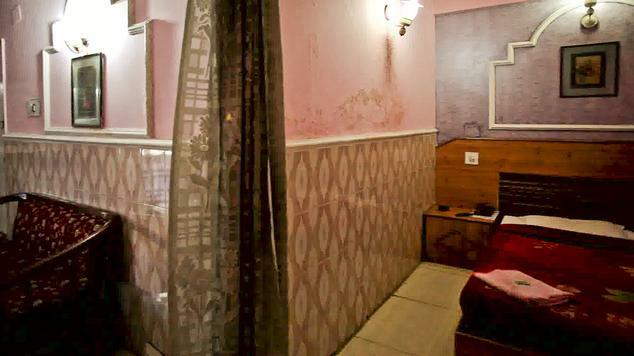 If you are visiting Jammu for honeymoon then book Air-Conditioned Honey Moon Deluxe Rooms at Hotel Jammu International for an unforgettable stay. The entire ambience of these rooms let you get immersed into some moments to solitude that you will cherish for many years to come. The interiors exude high comfort and luxury ensuring that you are able to have a great time here. Some of the most common amenities that you can get include access to high speed internet, attached bathrooms with designer toiletries, laundry service and LCD television with satellite channels. 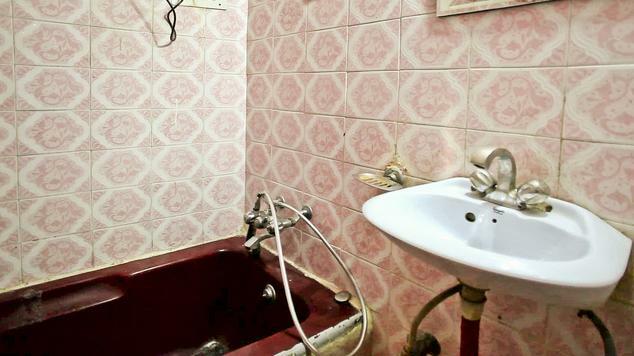 Staying at Air-conditioned Double Rooms lets you have a great time. 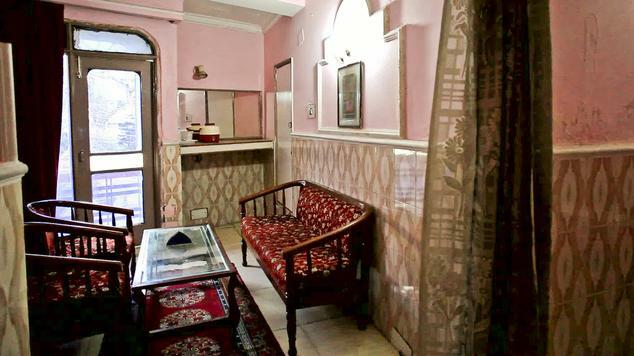 These rooms are simply the perfect choice for many travelers who are visiting the city of temples. Affordable and well-decorated, these rooms are well decorated and have all basic and modern amenities that travelers look for. 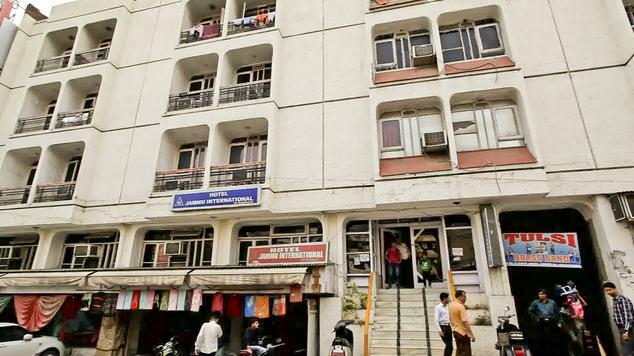 Laundry service, doctor on call, LCD television with satellite channels, STD ISD phone, safety deposit and access to the internet are a few facilities you can get to enjoy. Now that you are travelling with family, you might be looking for accommodation that lets you make the most of your trip. Well placed furniture and elegant interiors are symbolic to the luxury that rooms in this category offer. 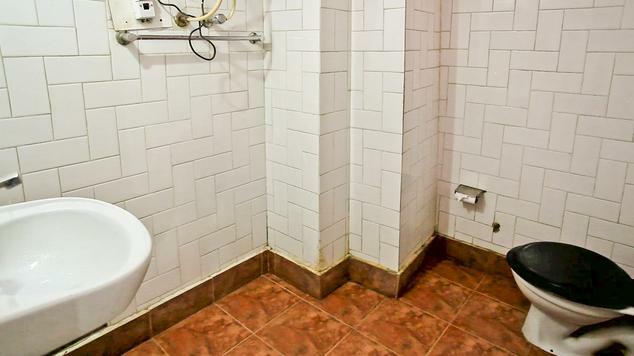 Here are some of the most common facilities that you can get to enjoy when staying here – tea or coffee maker, television with satellite channels, doctor on call, safety deposit, running hot and cold water supply and access to the internet, to name a few. If you are looking for rooms without air conditioner then these are the rooms for you. 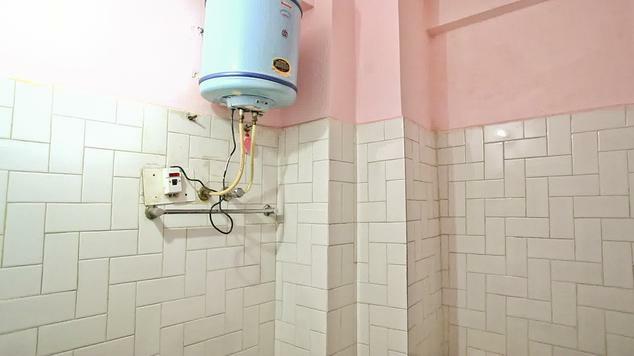 The only difference is that rooms under this category have no air conditioners rest assured that you will get facilities that are no different. You will be able to enjoy several modern as well as basic facilities such as safety deposit, high speed internet, LCD television with satellite channels, STD ISD phone, laundry service and running hot and cold water supply amongst others. Hotel Jammu International, a Class Hotel in Jammu has centrally air conditioned standard rooms, which are elegantly furnished and possess colored television with satellite channels, a fresh looking bathroom with hot and cold water running all round the clock, Direct Dialing STD/ISD, Cable Television, Round-the-Clock Room Service and Same Day Laundry, Multi-channel TV & 24 hour room service. Air Conditioned Bar and Restaurant that the hotel offers lets guests to immerse into an experience that they will cherish for many years to come. In house restaurant brings to discerning guests a range of delicious dishes that will leave you asking for more. Bar serves a range of exotic drinks that you can enjoy with your friends.